Time to have a quintessential English brown Ale. 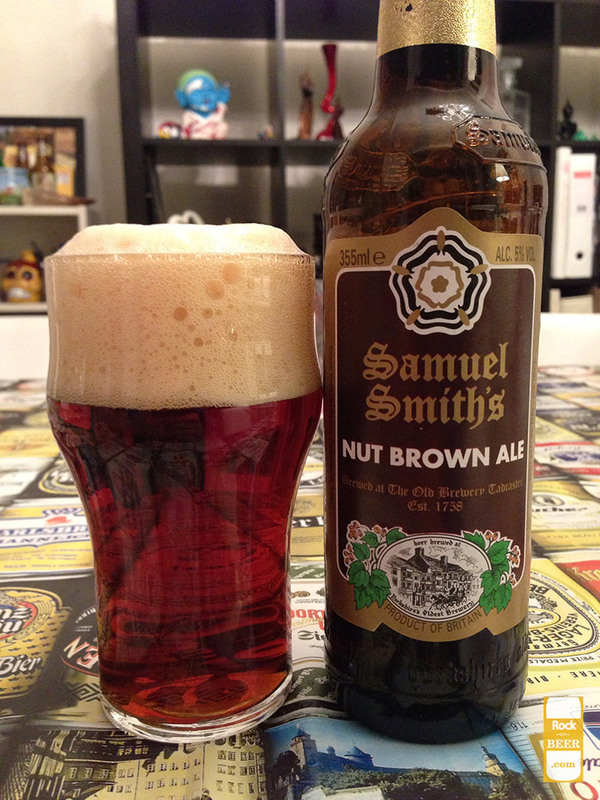 Pours a very light brown/amber color with a phenomenal head. Nice roasted malt nose with a bit of english hops sneaking in. The taste is nutty and sweet with toffee and caramel sweetness. There is a nice balancing bitterness of hops in the taste. But the british malts really shine in on this beer. This is a very dry beer but is still refreshing and tasty. This is a perfect example of a dry british brown that makes you picture yourself in a dark pub having a good conversation with your mates.